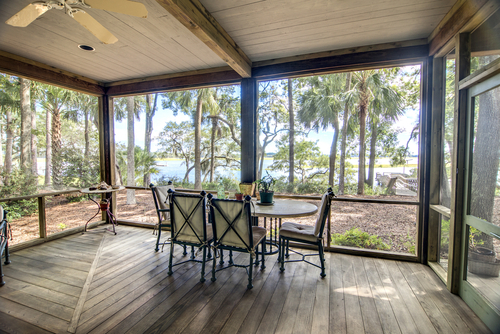 Sunrooms have become a popular addition to many houses. 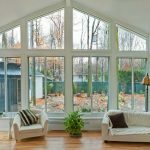 Often, homeowners who decide to invest in a sunroom say that it’s their favorite room in their house. 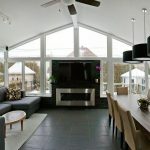 Also known as a solarium, patio room, or Florida room, sunrooms not only enhance your home value but also your lifestyle. With its glass and screened walls and wood or concrete foundation, your living room will look and feel like it is outdoors. 1. Have the space to enjoy. When designed to fit the feel and aesthetic of your home, they become a way to liven up your leisure space. 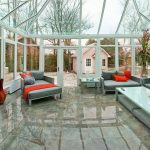 The use of the space is entirely up to you, but there are plenty of things you can do with a sunroom. Make it a family room, entertainment room, home office, workout room, game/play room, breakfast nook, or a craft/hobby area. 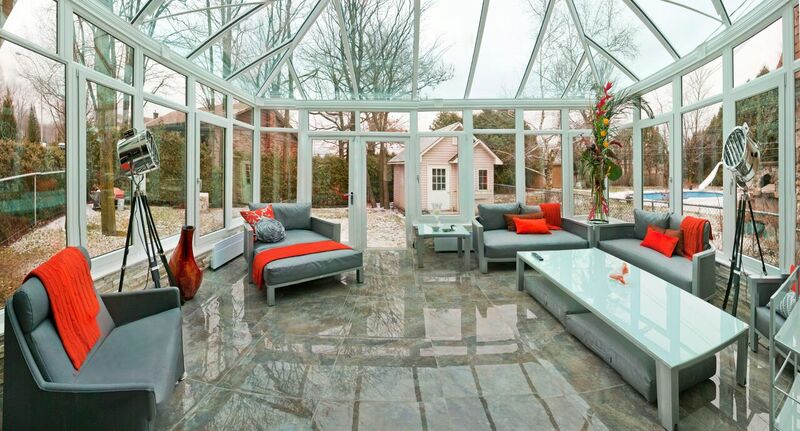 There is a multitude of design options, depending on what you intend to do with the sunroom. But one thing’s for sure: it will afford you plenty of extra space. Plus, you will be afforded the ability to easily convert it back into a traditional room if you decide to. 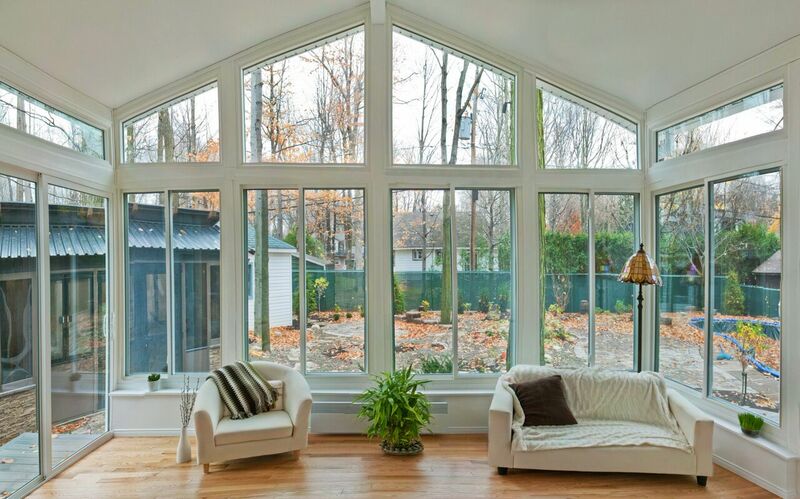 Because sunrooms let in natural light, they are energy efficient by design. This means less power and electricity is consumed, saving you tons of money. During the summer, windows can be covered with blinds or tinted to keep it cool. During the winter, the heavy insulation will protect the room from becoming too cold. The glass walls will bring in sunlight, but protect you from wind, rain, cold weather, and bugs. 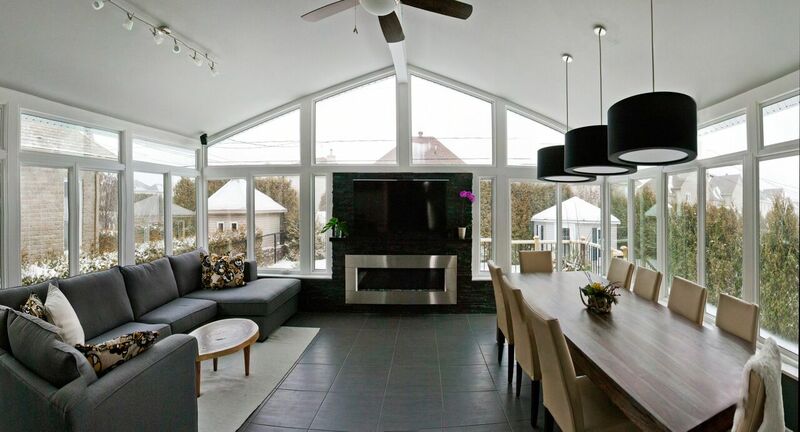 While a sunroom increases size and space in your home, it also adds to its value. 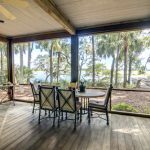 As sunrooms become more and more popular, you can attract more renters and buyers by having one in your home. This can also help you earn more money on the deal. And because they are economical to build when compared to the cost of conventional construction, overall your return will be worth it. 4. Turn it into a greenroom. 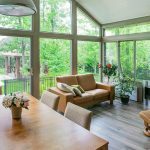 You can do whatever you want with a sunroom, but many folks enjoy having their very own greenroom. Not only will it liven up the space with plants and flowers, a greenroom can help with increasing the air quality, benefitting your overall health. 5. Add luxury and style. With your greenroom garden, you can enjoy it during all seasons. But whatever you choose to do with it, you will be introducing elegance and sophistication into your home with the open flow and floorplan of a sunroom. If you would like more information on the installation of a LivingSpace sunroom in your home in the Greater San Antonio Metropolitan Area, get in touch with Texas Custom Exteriors today. Our goal is to help you transform your house into the home of your dreams. We are committed to product quality, outstanding service, and customer satisfaction. Next Post What are the benefits of adding a patio enclosure?